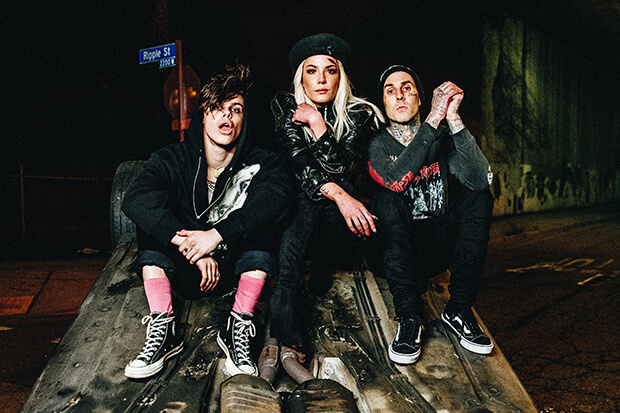 YUNGBLUD Calls On Halsey & Travis Barker For New Single, "11 Minutes"
There is a lot going on in the pop star's first video of her sophomore era. EDIT: The post has been updated with the dramatic video, which was directed by Colin Tilley. Watch it below. YUNGBLUD has been making waves for a while now thanks to a well-received debut album (21st Century Liability is worth hunting down) and a string of increasingly viral rock anthems. The 20-year-old Brit is due for a major commercial breakthrough and he just might get it with “11 Minutes.” A collaboration with Halsey and Travis Barker, the instantly-catchy track has a Valentine’s Day-friendly message. “[It] tells the story of a perfect tragedy that reflects modern love within our society,” Dominic Harrison (his real name) explains.